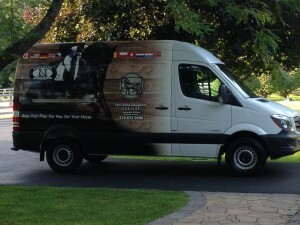 Welcome to Warmblood Saddle Solutions LLC!! Terri Anne Shumway Is a proud member of Saddlefit 4 Life! 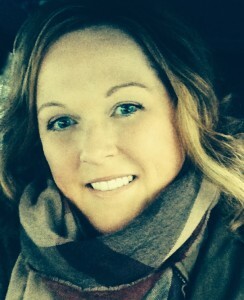 Terri Anne is a Certified Equine Ergonomist, Certified Saddle Fitter, Certified Riding Instructor. Terri Anne is currently finishing her NYS licensing for Veterinary Technician and Veterinary Nursing with more than 10 years experience in the field. We provide a full range of saddle services! Please contact Terri Anne at terrianneshumway@gmail.com if you wish to have an evaluation of your current saddle or if you are in need of a new saddle for your horse. Terri Anne Shumway travels all over and services numerous areas, including, New York, Connecticut, Massachusetts, New Hampshire, Vermont, Wisconsin*, Illinois*, and some Texas areas*. ** These areas require flight travel and overnight stays, additional call charges apply for on site visits, with less than 5 riders that are registered. Onsite Evaluations, Refits, Repairs, Seminars and Saddle Sales! click here to email Terri Anne Shumway. Schedules fill up quickly, so don’t delay! KISSING SPINE- CAN BE REVERSED AT A CERTAIN POINT. 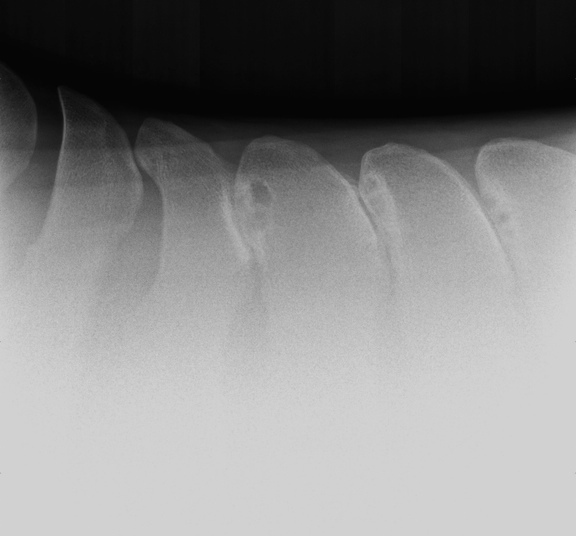 Once a spine is fused, surgery is required, which is expensive, not to mention opens a whole other arena for problems with healing and infection. Horse and Rider Evaluations take 45 minutes to an hour depending on the needs of the horse and rider. Sometimes we take a little longer if the horse or rider has special circumstances requiring more time. ” Just wanted to let you know how the saddle evaluation went for me at my barn on Saturday with Terri Anne Shumway. casual attire with Schleese polo shirt, beauty and friendliness. has an amazing eye. There is both significant breadth and depth to her experience and knowledge. Terri Anne’s passion about horses, saddle fit, and Schleese saddles. I don’t know if you remember me…I am the person with the Morgan that found the used Wave on ebay. You tried to help me out with that process…which did not work in the end. Terri looked at the Wave and the saddle would have needed to be re-done for it to fit Shay. So, we ended up with a new Triumph…which we both love! Terri was great! She made it easy and I would recommend her services to others. 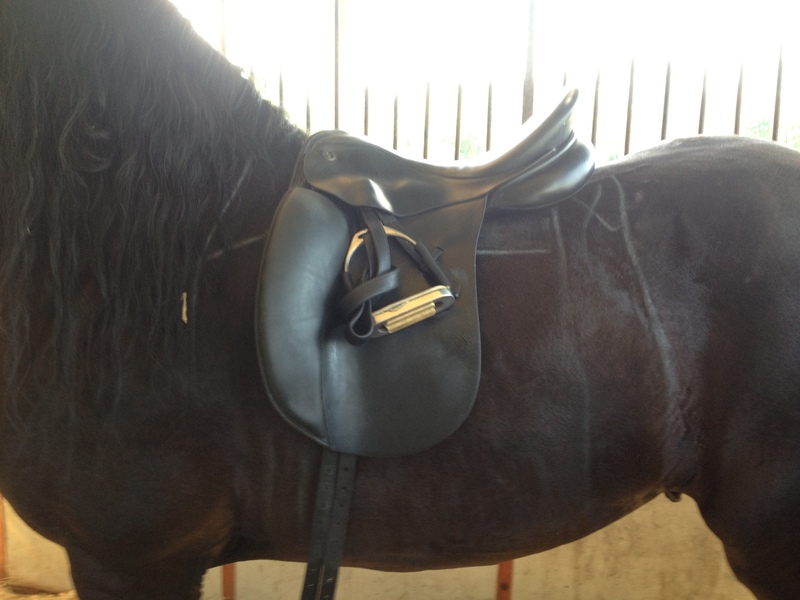 a SADDLE that is NOT FITTING a horse properly and the outcome was extreme pain to the touch in SI ( as well as lower lumbar pain, kissing spine, & inability to move their shoulders under saddle). 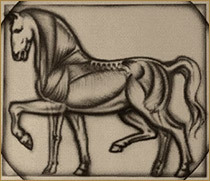 Vertical Panel was too long and the tree angle was too narrow, encompassing the horses shoulders, notallowing movement. Billets Too Far Back- Pushing Rider out of Correct Seat Alignment, Putting weight where we as riders, and horses do not want the weight to be at all. How many of you, have had a vet inject your horse or know of someone who has, in the 15 and 16th vertebrae? This is why. After a period of time, the spine becomes like a train of cabooses all crashing together and then it really starts to hurt. These are just some of the signs, that your horse is uncomfortable or is experiencing minor or major pain. Many horses are very stoic and will tolerate pain for a very long time before they end up with long term damage and show their behavior to you as their owner. And there are other horses that will tolerate very little and will let you know the slightest discomfort and sometimes in scary way. If your horse is displaying any signs or symptoms that they are uncomfortable or if you are unsure, I evaluate all brands of saddles and will be happy to evaluate yours. Please contact me via my contact form today and schedule your appointment. You will be glad you did and it will save your horse long term damage as well as thousands in veterinarian bills for you as a horse owner. Call me today, and start your journey to riding pain free! !